Our Matte Roll Labels are printed on a durable matte BOPP material. These labels have a matte finish that adds a premium touch and makes them easy to write on with pen, pencil or marker. They come in any size and are die-cut to the exact shape of your design. 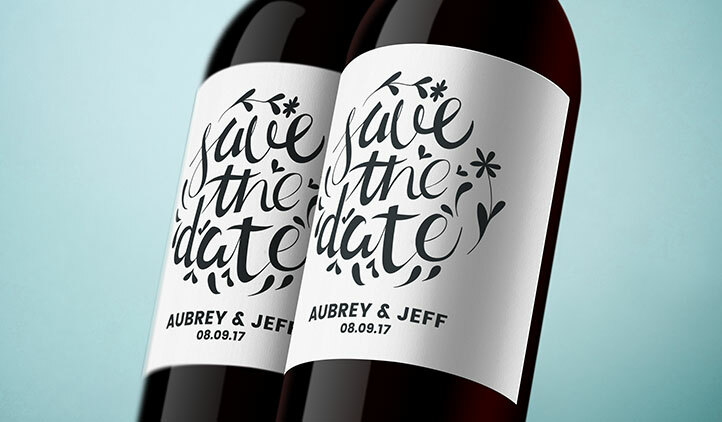 They are perfect to write best before dates on your products. Order as few as 250 per roll up to any quantity you need. 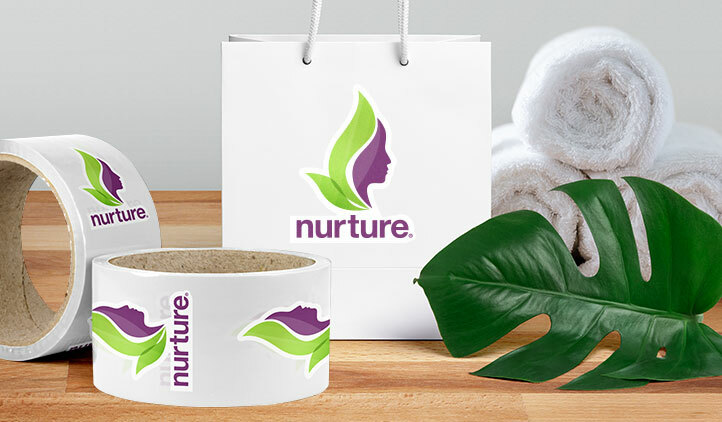 Customizable matte roll labels offer a sleek and modern finish for any product or gift, and are always an affordable option for when you need a large supply! 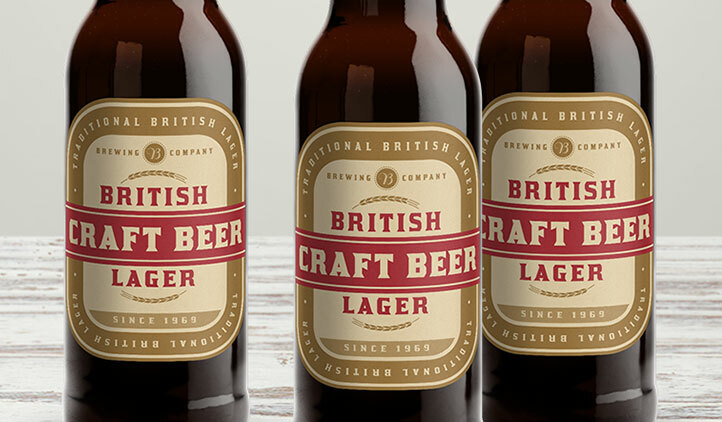 Matte is becoming a popular finish for labels not only for it’s great durability but also for the subtle modern flare it can add to product design. Thanks to their finish, our matte roll labels can be written on with pen or marker. 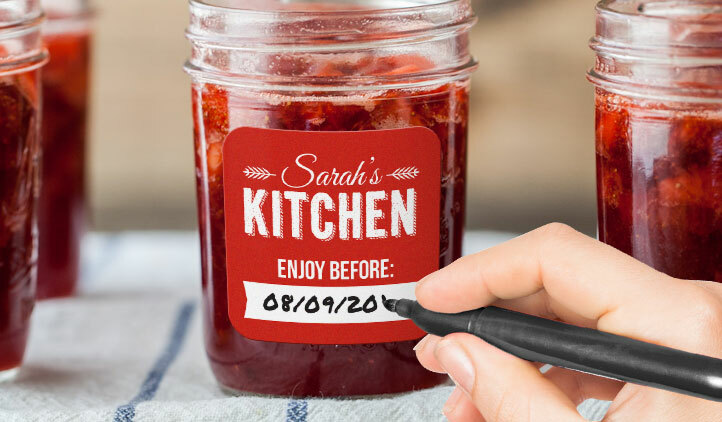 This allows you to write things like best before dates and ingredients on food or beauty products, or personalize gifts for any occasion. Our matte roll labels can be custom cut into any shape or design, so your intricate logo or design is never compromised. Roll labels with a matte finish are also waterproof, ensuring that no matter what your labels endure, your custom information and matte labels remain in tact and look spectacular. Order as little as 250 and without any setup fees! Should you buy your own label printer or outsource to a print service? To make things easy for you, we've listed the pros and cons of buying or outsourcing. "Rolling in what? ", you may ask. Custom Roll Labels is the answer. Yes, we've written about roll labels before and how awesome and easy and affordable they are. But here is something new- now you can order them direct from our website. I used the sticker creator they've got built in to their website to order some 3" circle stickers with a logo background and some placed text boxes and text over top. I am skeptical of things like this where you create in a web app and submit, but the stickers arrived EXACTLY as illustrated, and with the quality I was needing to make a professional impact on the motorsport event I was hosting. And, I got them for cents per sticker after ordering in bulk. Order from StickerYou in confidence! Customer service is the best!. My labels are awesome and loved by everyone. Sipping was fast. This will be my go to place for any stickers in the future. Thank you to the whole team! I bought these Matte stickers to place in outside of white shipping boxes and they turned out perfect! Already placed another order for a glossy set! Excellent product and company-I have always received the highest quality. Ron was great to work with! Love the stickers and looking forward to trying out more items soon!